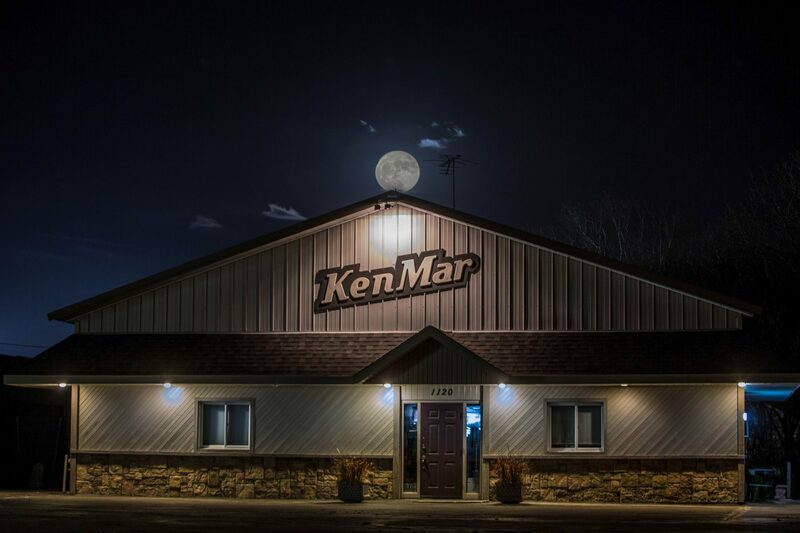 Home · KenMar Photography Inc. Facebook Twitter Instagram Pinterest Client's Area Search this site. 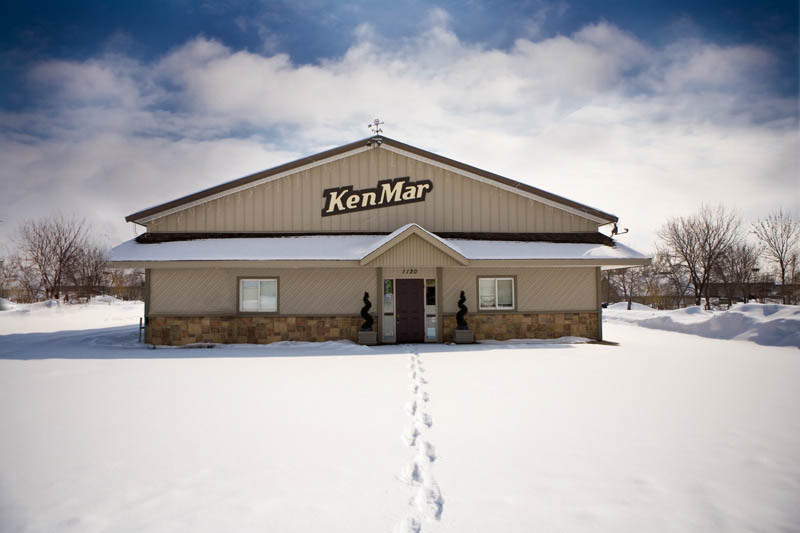 KenMar Photography Inc. is a full-time, full-service, tax paying, licensed, insured corporation – offering a brick and mortar location in Appleton, Wisconsin since 1954. 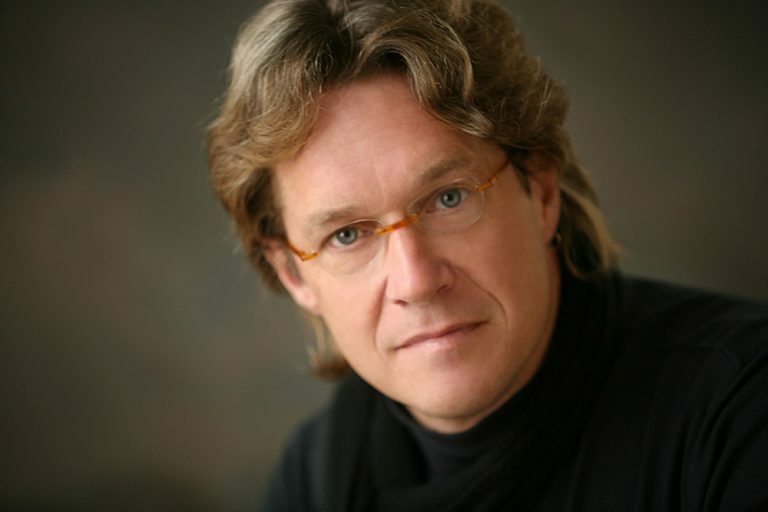 Professional, Certified, Awarded, Master Photographer Todd Kunstman creates memorable, photographic, artistic portraits for the discerning public, guaranteeing quality products and service. Our specialties include senior high school graduation portraits, as well as large family groupings & business sessions, all in modern casual & timeless classical styles.